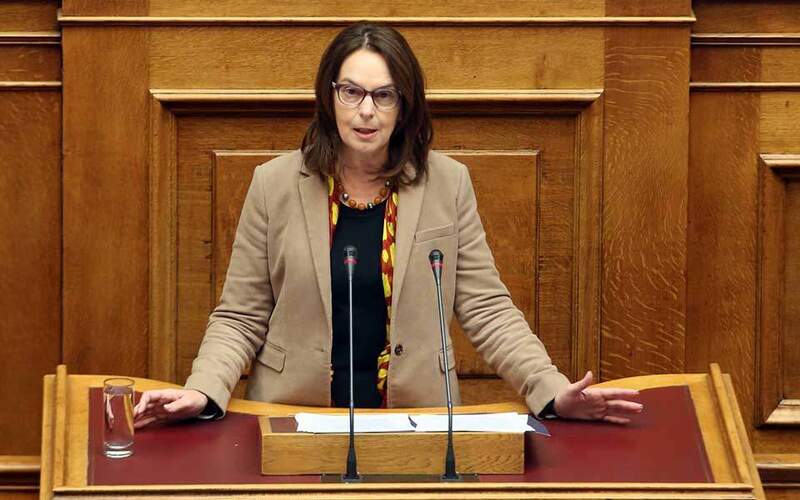 Environment and Energy Minister Panos Skourletis on Thursday attacked the Public Power Corporation (PPC) and Attica Gas Corporation administrations for their pricing policies, while appearing to soften his stance on the issue of the Halkidiki gold mines. 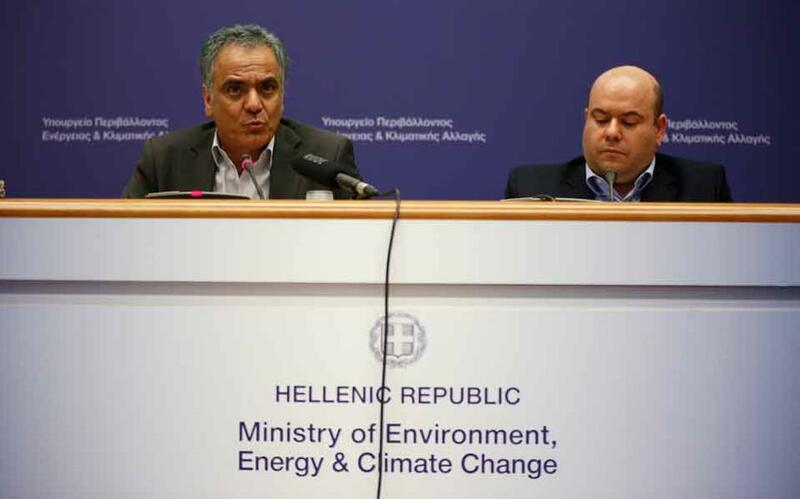 In a press conference in Athens, the minister accused the PPC board of accounting tricks, in reference to the power giant’s losses of 102 million euros recorded in the 2015 financial year, saying that practice was hindering the government goal of dropping electricity rates. The minister indirectly warned of hikes in the tax rate on natural gas. Commenting on such scenarios, Skourletis said, “Even if that happens, the final price for consumers will be lower than last year.” He also made his discontent with the Attica Gas Corporation’s pricing policy known, saying that while the Thessaloniki and Thessaly gas corporations have slashed their rates by 54 percent, in Attica rates have gone down by just 11 percent. Skourletis also announced the expansion of the natural gas network to a number of cities in Macedonia and Central Greece in a project with financial backing from the European Fund for Strategic Investment (EFSI), also known as the Juncker package. 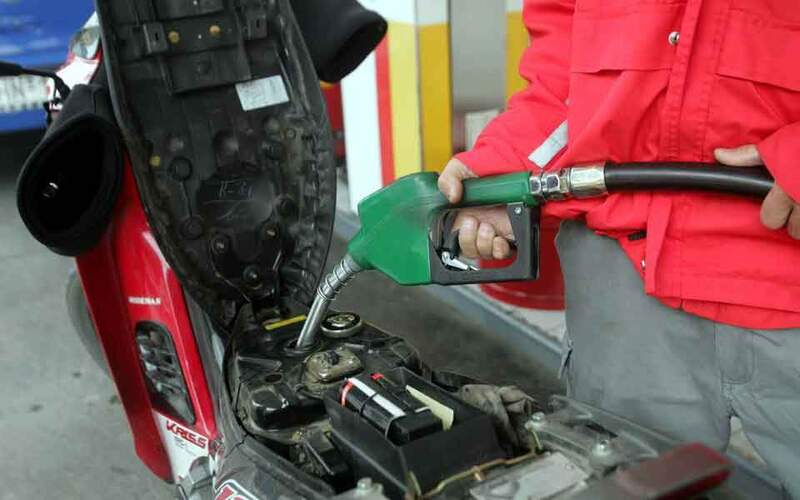 In addition, he said 10 new autogas stations will open on Greece’s national highway network and that Prime Minister Alexis Tsipras will inaugurate the construction of the Trans Adriatic Pipeline (TAP) on May 17 in Thessaloniki.